Discrete trials are the way we often start teaching a skill so that we can control the way it’s presented, particularly to learners who are likely to attend to the wrong element of instruction. However, as the learner masters skills in DTT we need to think about how he is going to practice the skill in the real world. So, for each of my discrete trial kits (or at least most of them) I will be designing generalization materials to go along with them. I try to make the generalization materials set up with different levels of difficulty so that the learners can use them even when they are mastering later parts of the discrete trial programs. These aren’t materials that I would use for discrete trials because there are too many things that might confuse the learner’s understanding of the true concept. For instance, if he was doing a file folder activity, by default all the pieces will match something so you can’t be sure he hasn’t learned to leave the one he doesn’t know until last and then put it in the remaining spot. However, these strategies will help to reinforce the skills and generalize them to new materials while also working on other skills like following directions and literacy (finding a book title, reading front to back, etc.). Scavenger hunts are one of my favorite ways to move learning around the room and get a student physically as well as mentally engaged in learning. These can actually start with the same cards you used in discrete trials. You can hide the cards around the room and have him find them. Then, you can start to branch out and use other cards or have him look for items that are the right color. For instance, I say, “I spy something red in the kitchen” and the learner has to go find the red mixer. This is an activity that could have a set list of colors to find (find 2 red things and 2 blue things) or it could be a more informal game of I Spy while you are waiting for the bus. These are a great way to practice receptive ID of colors if the learner responds to your ‘I spy” or finds thing on a hunt. You can use them for matching by giving him an object of the same color and tell him to find one that matches. And you can practice expressive ID of colors by having him tell you what color something is that you see (or he sees). I love interactive books. Love them! You can fold so many different concepts into them; you can include manipulatives with them so the student participates. They promote literacy. 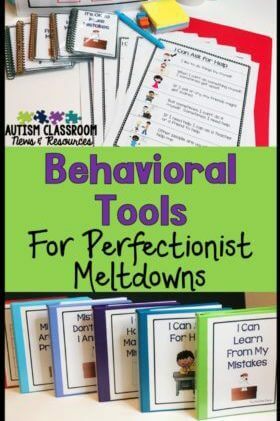 They are also a great way to bring generalization of the DTT concepts into group activities (by reading a book at story time or morning meeting). These books are a set in my Summer Color Activities for Generalization. The student has to find the color square that matches the color of the picture. Each set has a clip art version and a real photo version and, for summer, they center around beach and camp themes. These are a way for the students to practice matching the colors to the color of real items. 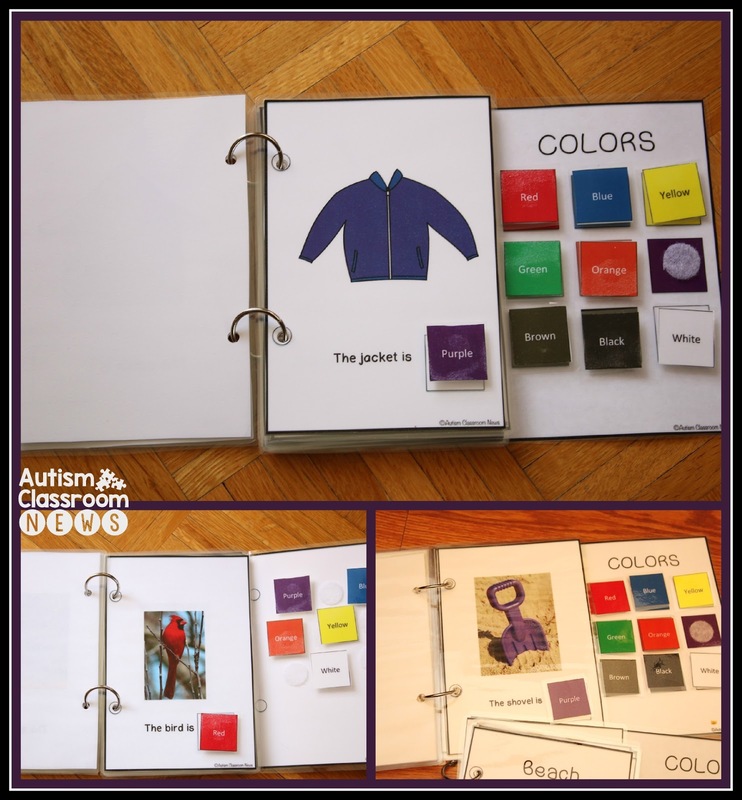 It’s important to recognize that these types of books will practice matching colors with new materials if the learner uses them on his / her own. If you read it with him, you can create opportunities to name the color (expressive ID) by asking, “What color is the jacket?” You could cover up the picture and tell him to “Find purple” on the cards before matching to work on receptive ID. As an aside, I realized when making materials that I struggle with holding out the books and matching cards, especially in a group, when the book is soft cover and often not bound. I’ve used foam board before to mount the book on and talked about that HERE, but I realized that the $1 cookie sheet I was using would be a smaller solution and fit the book perfectly. 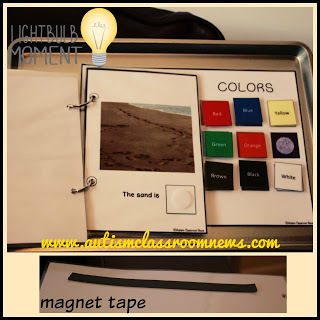 Just put a strip of magnet tape on the back of the book and you can put it on the cookie sheet, hold it out for the students to choose a matching color, and it will stay stable. File folders and cookie sheet activities are another great way to practice color skills. The ones above practice simple matching skills of the same item of the same color to its match. 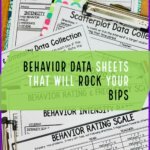 You could use just one sheet to talk about the colors for expressive and receptive ID or put them in independent work for the students to practice their matching skills. These are good materials for early practice in learning colors. 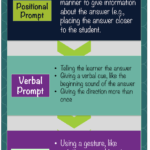 The examples to the right can be used in a variety of ways. These are real photos that can be matched to a colored page, a colored part of a page in a file folder or on a cookie sheet, or made into a sorting adaptive book. Generally, if making them into a file folder or sorting book, I would use strips of Velcro (I ran out of that when I made these) so that you avoid giving a cue to the student about how many pictures will go on each color. I created them with solid color spaces (like the one in the middle) and more printer friendly ones that are just outlined with the color written in the same color that is matched. Clothespin cards are another great way to practice colors using these same principles. Put the pictures on clothespins and have the students clip them on to the colored pages. For most students learning colors, this is an activity that will need to be completed with an adult nearby. However, it would be a great kind of activity to give a student while you are working individually with a nearby student. This would allow you to tell him to find and circle all the green pictures and then turn and do some trials with the second student. Again these are all designed for summer with camp and beach themes to the items and I made one for each of the 9 colors. You can also use them as a find and cover with poker chips or bingo chips. 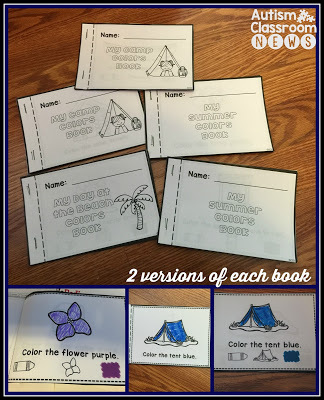 Because they focus on colors you will need to print them in color but you can put them in page protectors and use dry erase markers to easily reuse them. Having a student color something according to directions are another great way for them to practice using colors in a functional way. 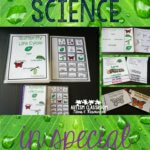 These mini-books are set up so that you can photocopy them and have the students cut them out and assemble them. Then you can read the direction of what to color each item (e.g., color the flower purple). I made one set without color and picture cues so that you can read them to the student to give the direction verbally (receptive ID) and an identical set that has picture directions so that students can follow them and complete them independently (matching colors). This type of matching, though, takes an extra step of having to find the right color crayon based on the direction and color the item, so it gets him started having to find items that are the right color for the job. So, there are certainly a ton of ways to work on generalizing color skills into the “real world” from talking about colors as you pick flowers to pointing them out in story books. 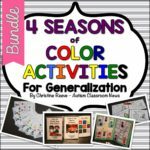 If you are interested in checking out these generalization activities for all seasons, click on the picture below to find them in my store. 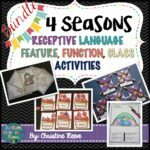 You can also find similar generalization materials addressing receptive vocabulary skills focusing on identifying items by features (characteristics or adjectives), function (what we use it for) and categories. 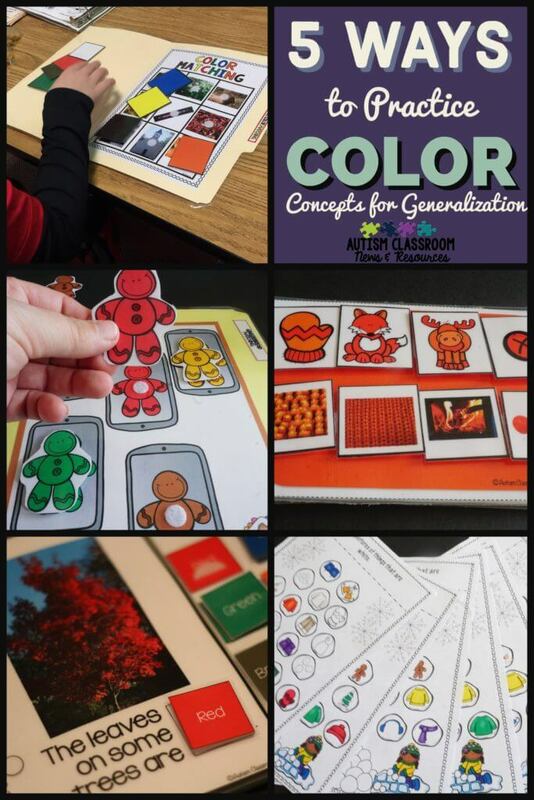 How do you generalize color skills in your classroom?